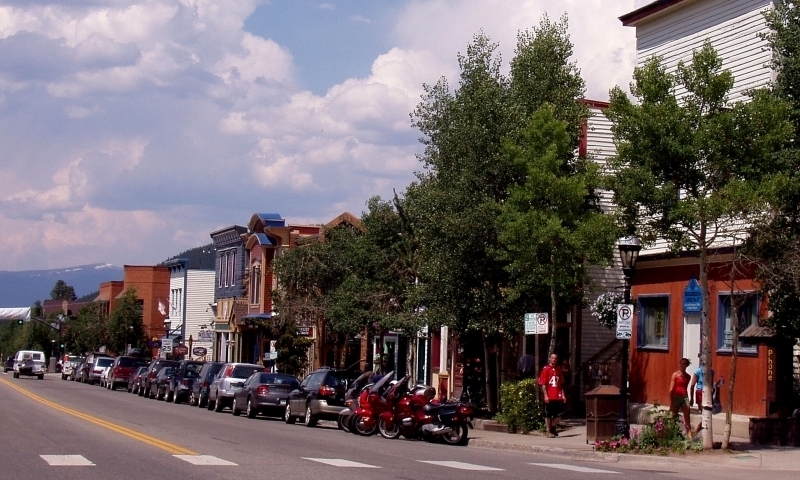 Breckenridge, Colorado is the oldest and largest Colorado town in high-altitude Summit County. Now best known for its world-class ski resort, Breckenridge also affords a rich mining and frontier history that has been diligently protected by its locals. Take a walking tour of Colorado's first ski town and explore the Historic District on Main Street. Visit the museums, including the Ford House Museum, the Firehouse Museum and the Summit Ski Museum. Pan for gold and view original mining-era equipment at the Lomax Placer Mine and the Washington Gold Mine. The frontier days of the gold rush are still preserved in Breckenridge's 254-building National Historic District. Main Street cuts through town like a looking glass to the town's founding in 1859, through the Victoria era architecture of the gold rush and continuing to the start of skiing in Colorado. Over 150 years of history provides incredible raw material for a buffet of museums. During the summer months, take the guided walking tour to get an overview of the area by a local expert. For those independent souls visiting, the self guided tour is available year-round with information available at the new Welcome Center. Follow this Breckenridge entrepreneur's rise from slavery to become one of Colorado's prominent civil rights leaders. This restored residence showcases the original volunteer fire department founded in 1880. Curious about the 100 years of skiing in Breckenridge? Look no further for old skis, pictures and even a documentary video. See a 108-ton machine from 1901 similar to the one used to clear the Boreas Pass. The Historic District is located in the center of town along and around Main Street.